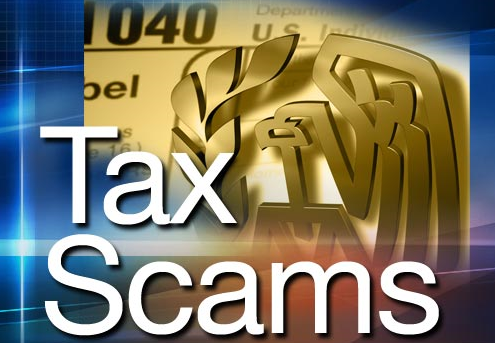 The tax scams continue to strike the IRS, successfully calling victims via telephone, showing no signs to stop striking. These con artists are going strong, targeting victims long after tax-filing season is over. The Today Show reports the IRS doesn’t see these scams to quit any time soon, the con artists feel like they’ve struck gold and they’re not about to stop mining for more victims. 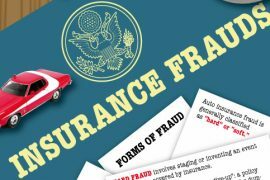 Video: CNBC contributor Herb Weisbaum explains how consumers can combat an alarming trend in the underworld of tax fraud — crooks pretending to be IRS or U.S. Treasury agents calling about a problem with your tax return. This swindle is incredibly simple and straightforward. The crooks pretend to be an IRS agent or someone from the U.S. Treasury Department calling about a problem with your tax return. The scammers typically threaten potential victims with arrest or deportation. They may also claim that they can revoke a license or shut down a business if they don’t get the money right away. To make their pitch seem more legit, they will often spoof the caller ID to make it display the IRS toll free number (800-829-1040). If you hang up, another scammer may call, this time pretending to be with your local police department. Whatever the exact pitch, the goal is always the same: To get your hard-earned money. They may be willing to take a credit card payment, but typically they want you to go to the store and wire them money or buy a preloaded debit card and call them back with the card number and PIN. Do that and your money is gone for good. Victims have lost hundreds, sometimes thousands of dollars. In mid-March, J. Russell George, the treasury inspector general for tax administration, issued a news release in which he called this “the largest scam of its kind we have ever seen.” At that time, TIGTA said it had received reports of scam attempts from more than 20,000 people and knew of thousands of victims who had collectively paid more than $1 million. A spokesperson for the agency told CNBC the number of victims “has increased dramatically” since then. No arrests have been made. This “Officer Smith” said there was a warrant issued for her father-in-law because of income tax errors. He said law enforcement would be arriving within a half hour to arrest him. When Kuo pressed for details about the problem, “Officer Smith” turned the call over to a co-conspirator, who claimed to be “Officer Alex Marshall”. “He said many many times that within the half hour law enforcement would be there and kept constantly asking, ‘Do you want to be taken away today?’ ” Kuo recalled. Marshall told her the matter could be resolved right away over the phone. That’s when she hung up. Recent complaints indicate that some of the scammers are now using robocalls—automated telephone recordings—to hook their victims. The IRS follows certain procedures that are designed to protect your rights. If you understand how the agency operates, it’s easy to spot the scams. 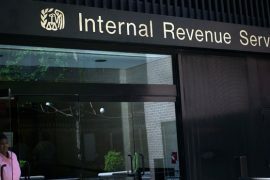 “We are not going to initiate contact with somebody via phone, email or any social media outlet and ask for personal or financial information,” said Julianne Fisher Breitbeil with IRS media relations. 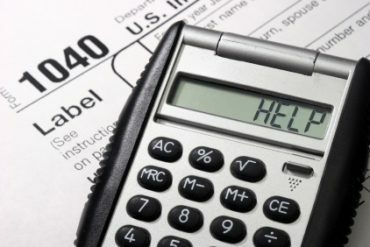 If you get a call and you’re not quite sure what to do, hang up and call the IRS at (800) 829-1040. If you’ve fallen for the scam, file a complaint. The FTC has more information on its website about how this scam works and how to report it.